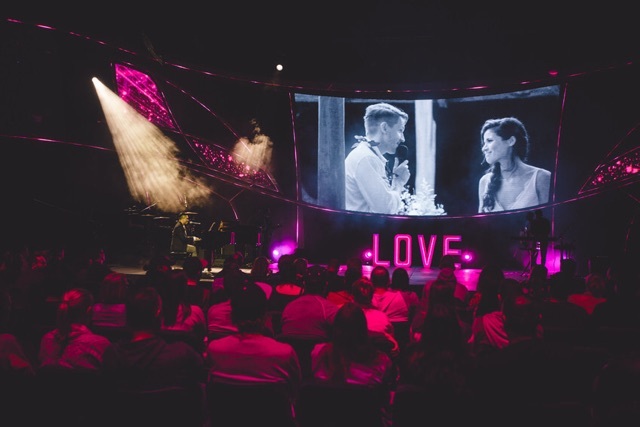 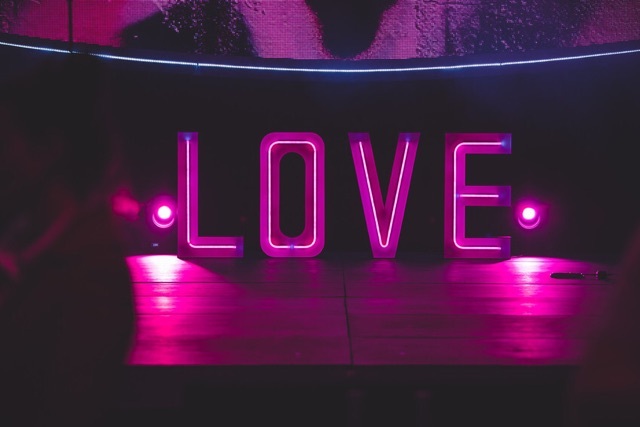 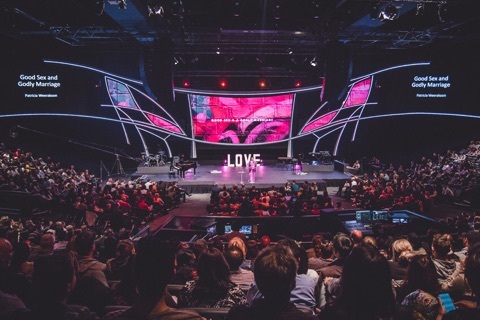 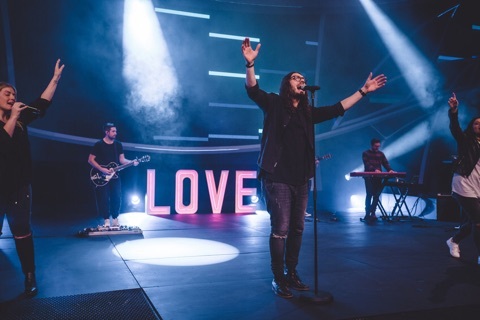 It was great to see our Pink Neon LOVE Sign doing something a little different a few weeks back when it was centre stage at a Hillsong seminar on marriage and relationships. 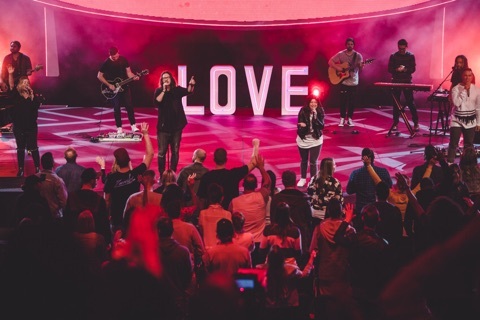 Effective lighting and staging makes for a great event and the production team at Hillsong certainly know how to do that! 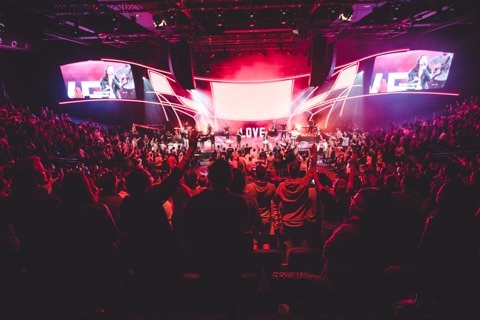 Check out these shots from the seminar.